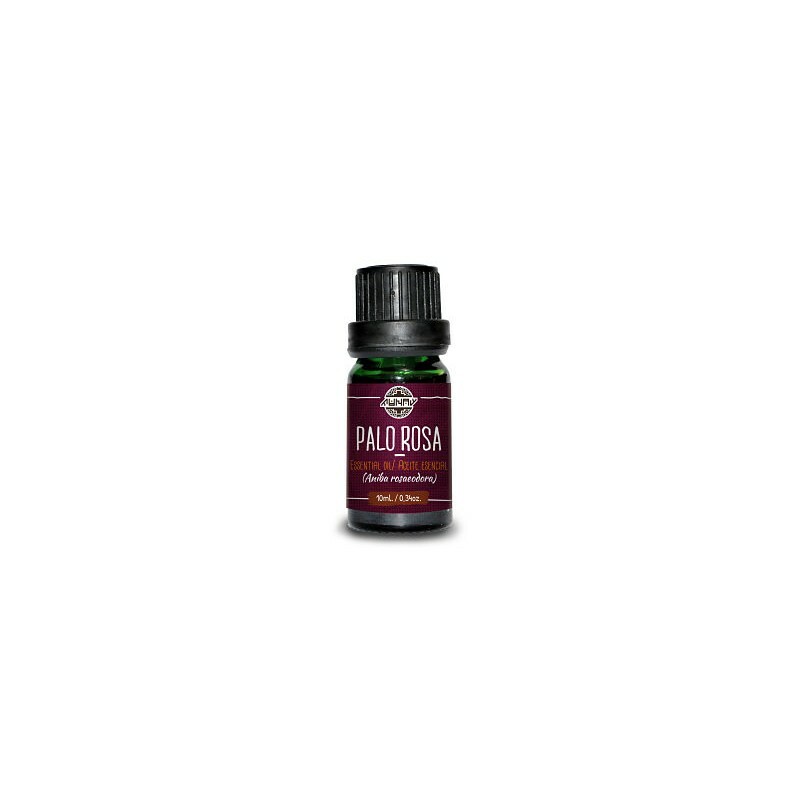 The Palo Rosa oil (Aniba roseadora) has many properties, such as regenerative and skin cell restoration, it also stop hair loss and helps to de-stress. oil has many properties, such as regenerative and skin cell restoration, it also stop hair loss and helps to de-stress. The scent of Rosewood spread in the air by a freshener, enhances creativity and makes positive environmental energies. 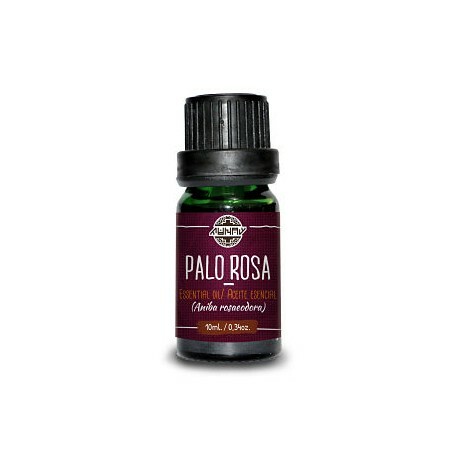 This oil has a sweet but at the same time woody aroma. 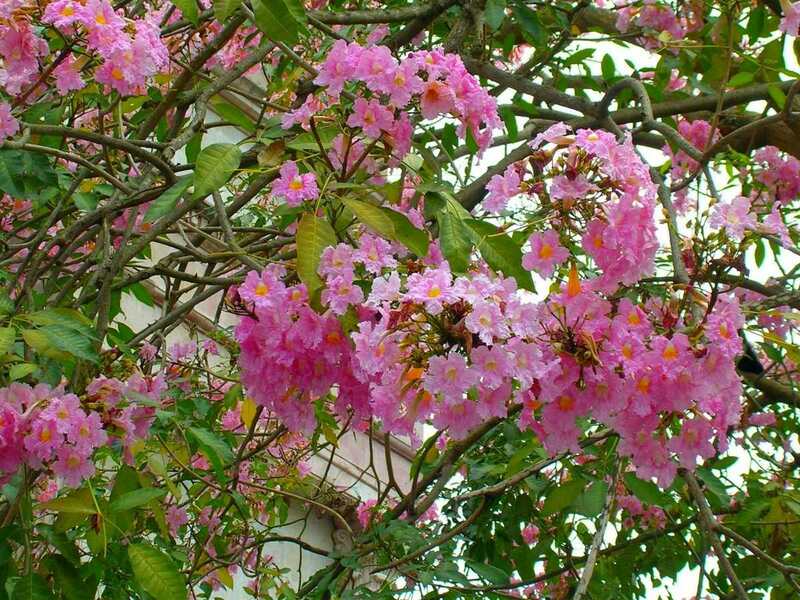 Rosewood tree is in process of extinction due to logging to enjoy her wood so we offer the essential oil obtained exclusively from leaves and branches. With forestmanagement and care of the species.